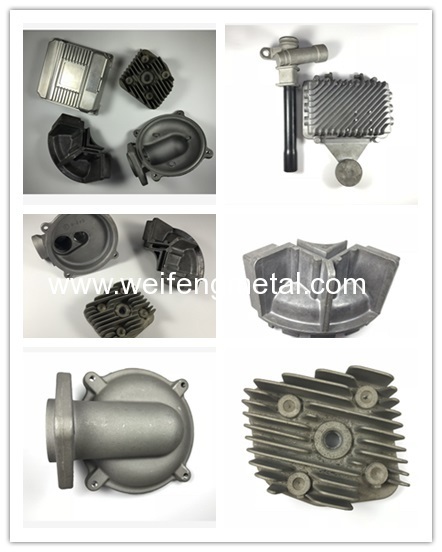 Weifeng specialized in Aluminium & ZincAlloy die casting products and assemblies to meet customers' requirements on OEM/ODM basis. 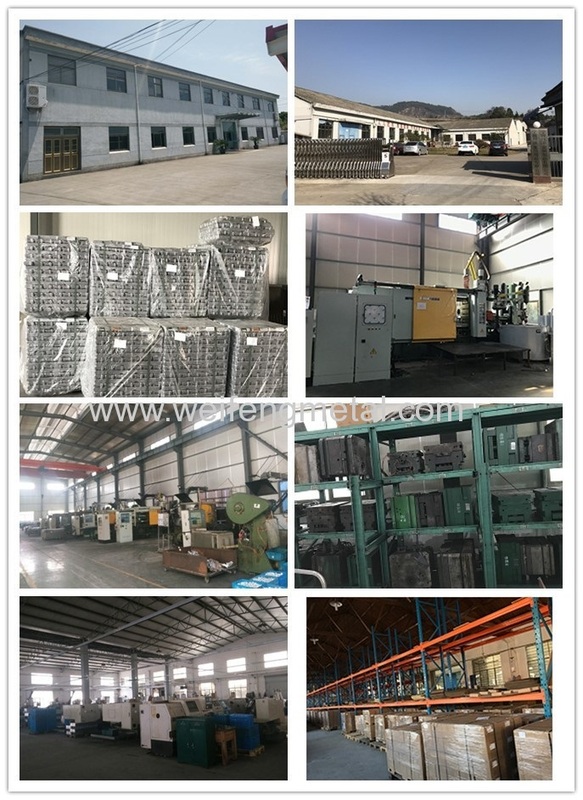 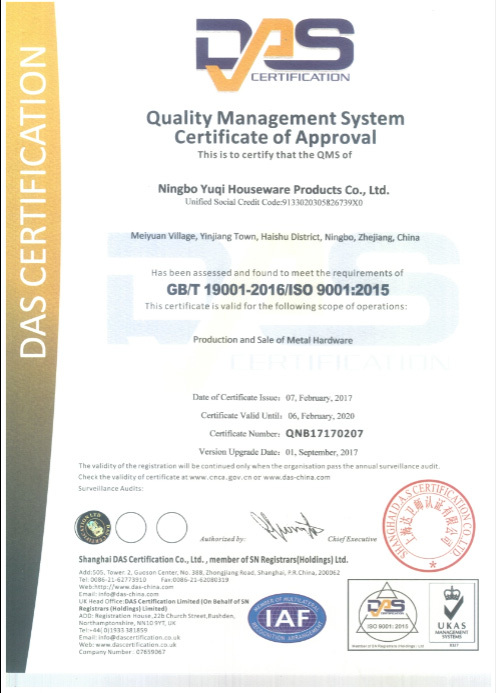 Weifeng owns possesses advanced precision equipments, such as heat/cold-chamber die-casting machine (50tons to 800tons), CNC machining center, two completely powder coating lines,finishing facility & QC facility, Provide her customers one-stop-shop service. 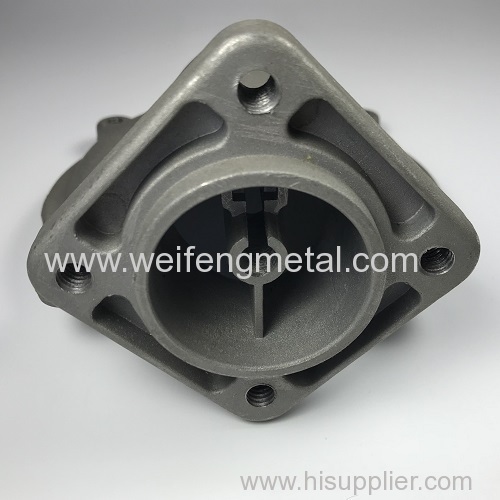 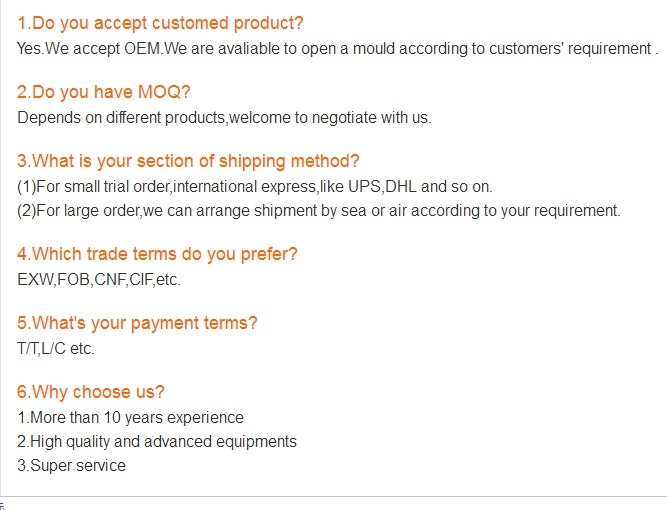 Service from tooling design and manufacture, die casting, machining, surface finishing.